Springtime and leftovers. It’s the combination that inspired me to make a salad dressing. Everything is popping out of the ground now. Weeds happen to be one of them. It was a mild winter so their abundance is insane. One particular tenacious weed is wild onion. It is the first to grow and the hardest to kill. All I can do is keep trying to get it out of my lawn. Plus it was one of the inspirations behind making Southern Buttermilk Dressing. My parsley did well during fall and winter. I was harvesting leaves throughout both seasons. Now I noticed it is showing signs of going to seed. It has those thick stems with bushy leaves. Once it goes to seed it is done. It is another reason to make the dressing. I can use the good leaves while I have them. Then I’ll start over with new plants once they are available at the nursery. Alas the leftovers part. A partial carton of buttermilk was in my fridge. It was a small amount remaining after baking Chocolate Peanut Butter Chip Quick Bread. I like using buttermilk in recipes however I don’t drink it. A lot of folks in my parent’s generation did. I remember as a kid watching them pour a big glass of buttermilk at dinner and crumble cornbread into it. I don’t see that happen anymore. 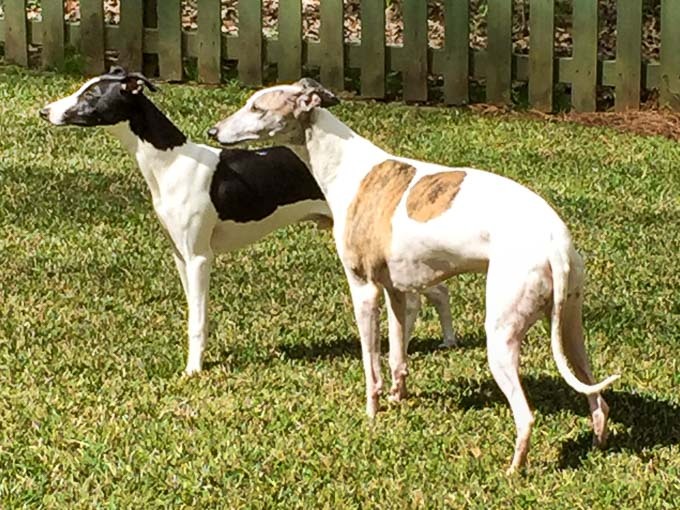 It is definitely an old southern thing to do. Southern Buttermilk Dressing is thick and creamy. 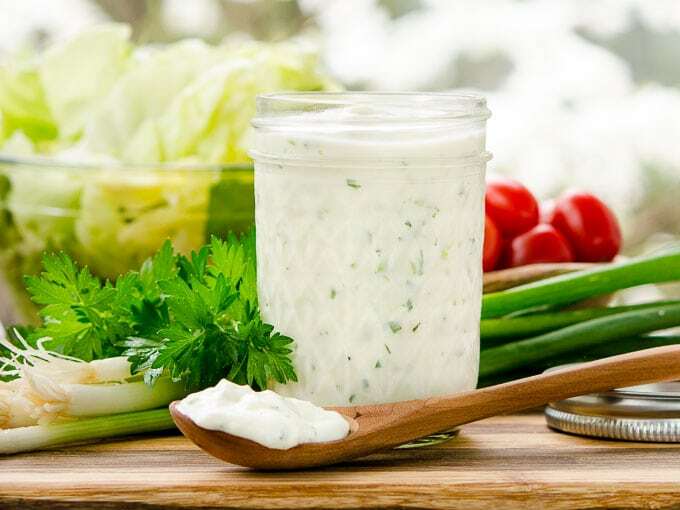 It is simply a mix of buttermilk, mayonnaise, garlic, green onion, and parsley. The onion part is varied. I’ve seen recipes calling for sweet onion, green onion, yellow onion, or minced dried onion. I went with green onion because it thrives in spring. It has a certain freshness aspect too. 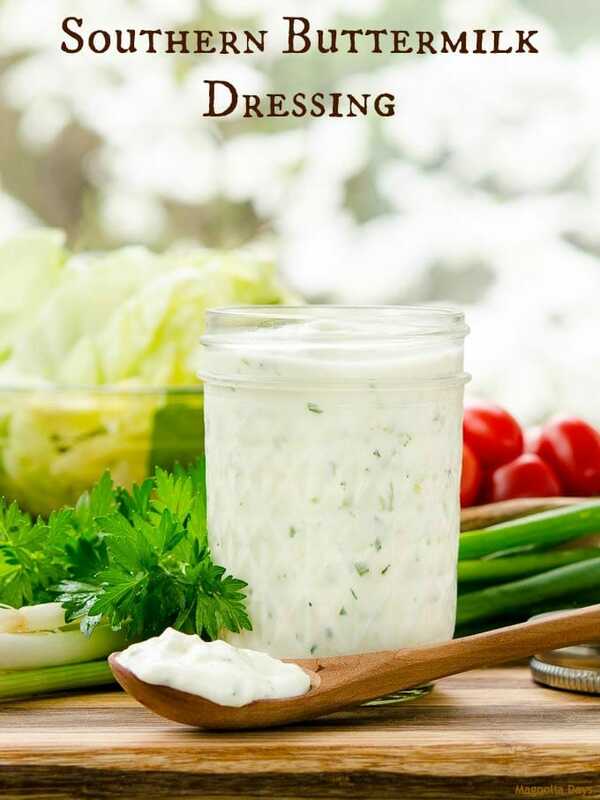 Use this dressing for salads or as a dip for vegetables. Southern Buttermilk Dressing is easy to make, creamy, and flavored with garlic and green onion. 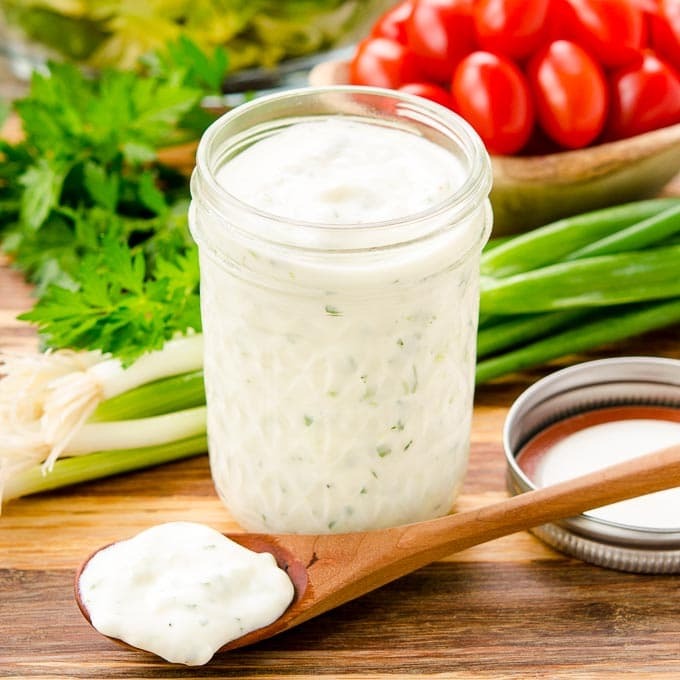 Serve it as a salad dressing or dip with vegetables. Stir together all ingredients in a medium bowl. Cover and chill for at least 1 hour (overnight for best results). If a thinner dressing is preferred, stir in additional buttermilk 1 teaspoon at a time until desired consistency is reached. Serve as a salad dressing or dip. Garnish with green onion slices or chopped fresh parsley. Time stated does not include time for chilling dressing prior to serving.